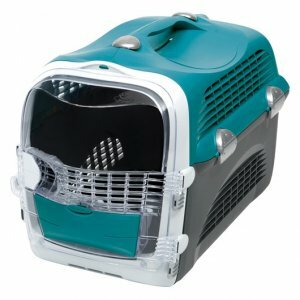 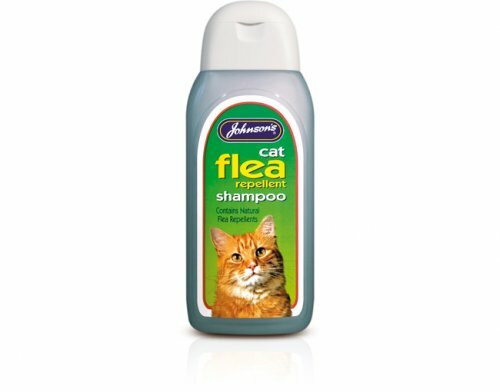 Cat Flea Cleansing ShampooSuitable for all breeds. 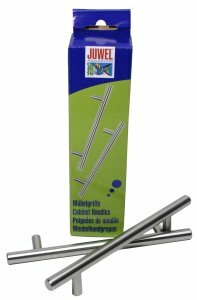 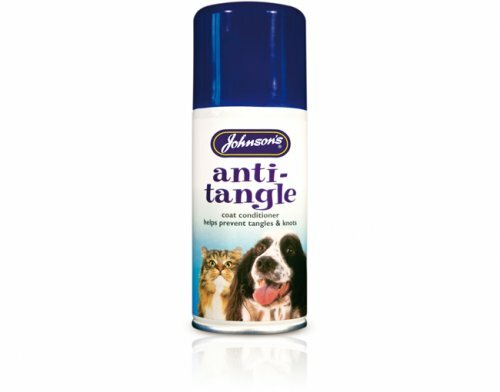 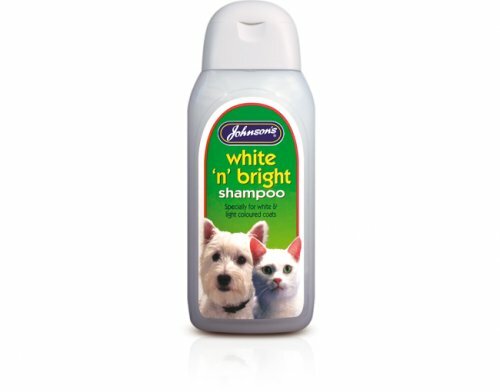 Mild and non-irritant, beautifies the coat and helps to cleanse fleas from the coat. 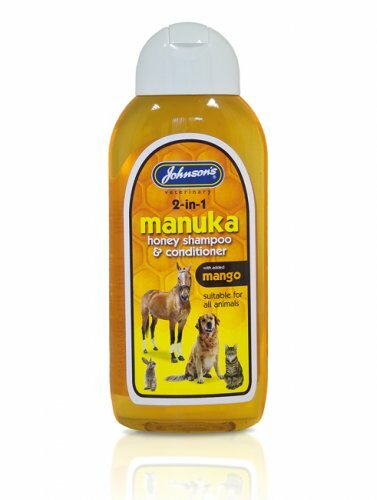 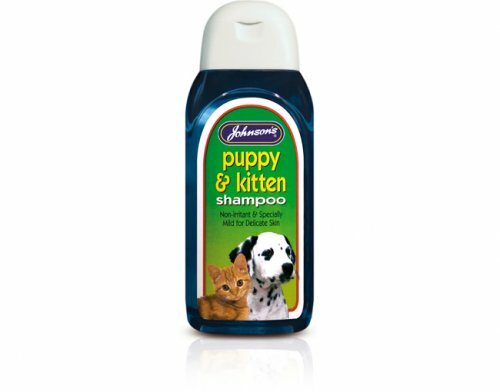 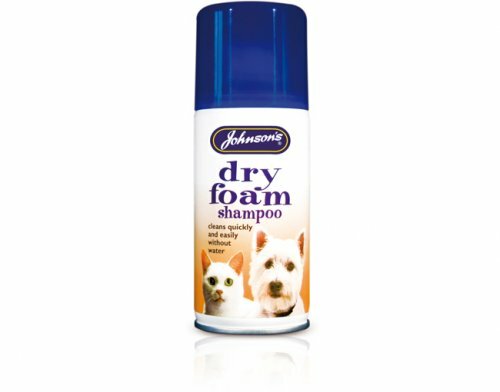 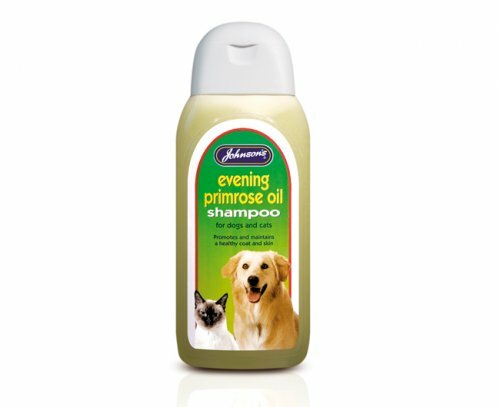 Evening Primrose Oil ShampooEvening Primrose Oil Shampoo for dogs and cats. 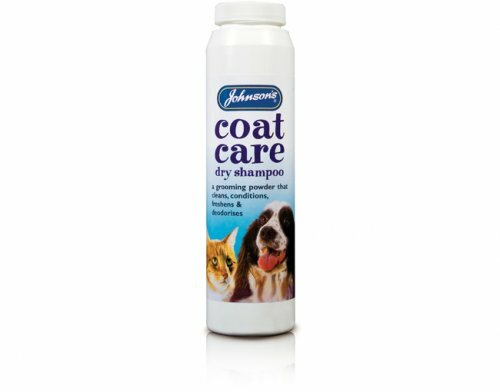 Promotes and maintains a healthy coat and skin.